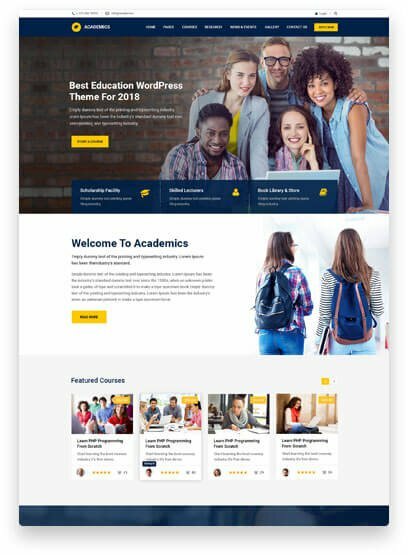 Eikra – WordPress Education Theme is fully responsive & mobil friendly. 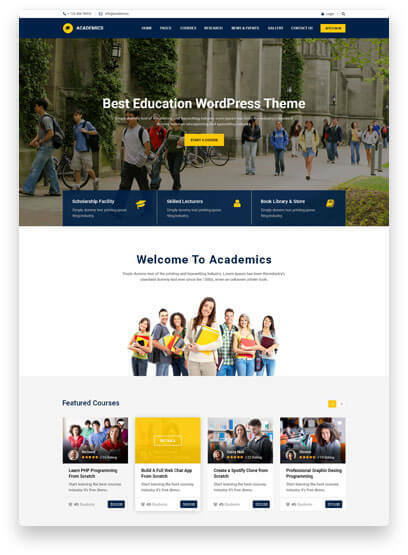 Eikra is Theme is best suitable for your School, College, University. 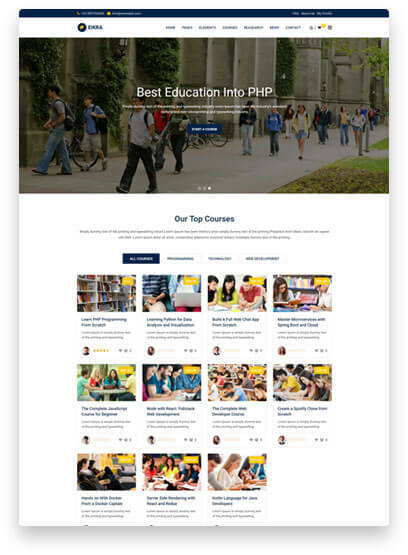 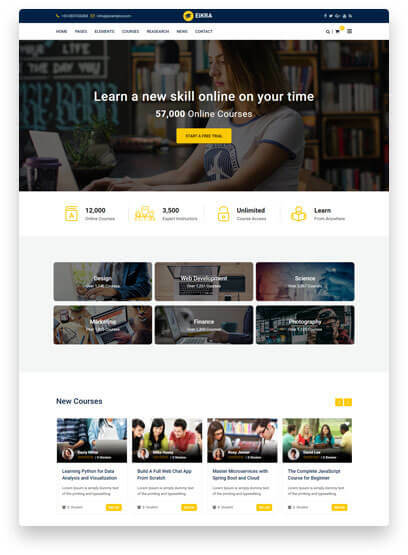 You can create online Learning Management website easily using Eikra Theme. 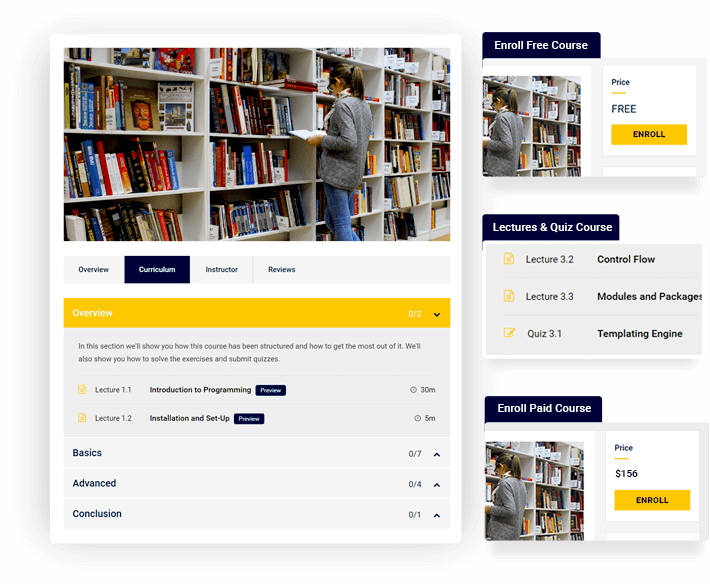 You can easily create your course & Lesson either text base or video base. 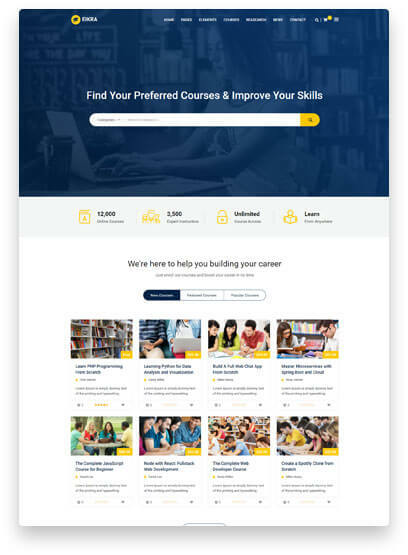 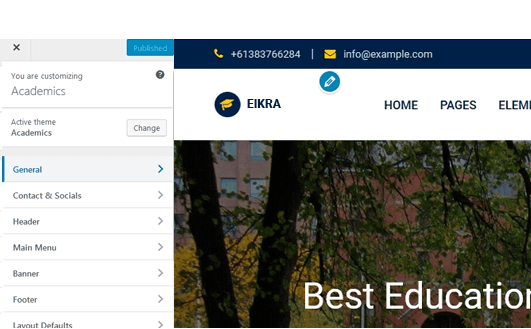 Eikra Included two option if you don’t need LMS features then just disable the LearnPress plugin we have custom post type for course and Instructor. 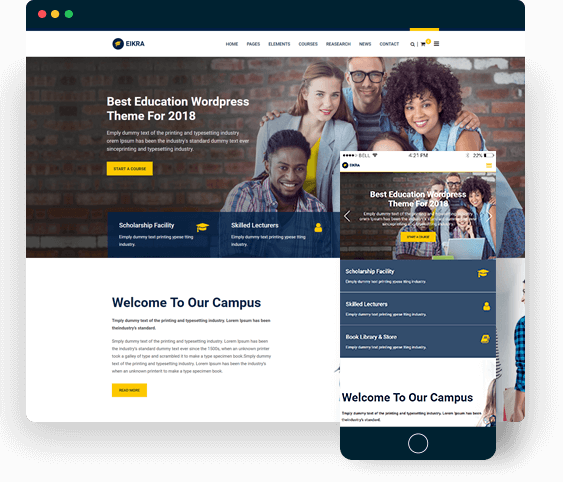 So Eikra is for for all kinds of educational website LMS or non LMS. 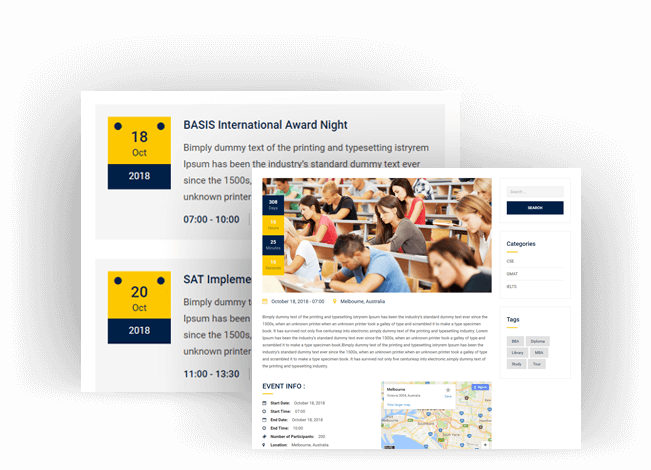 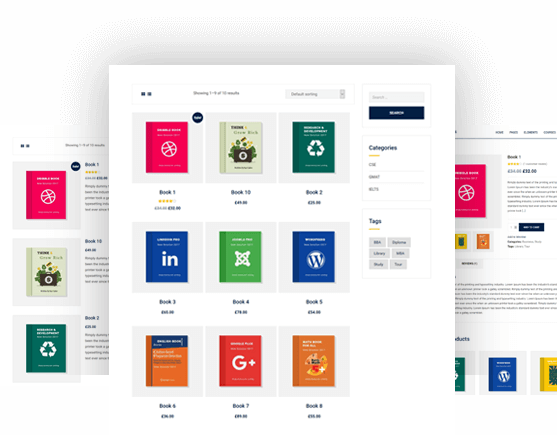 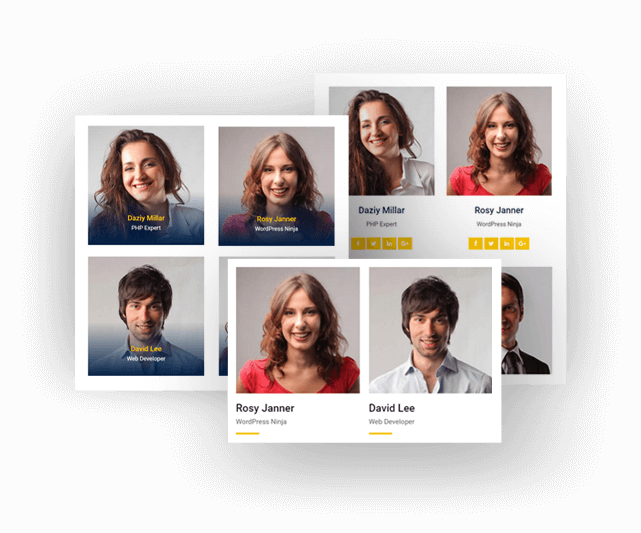 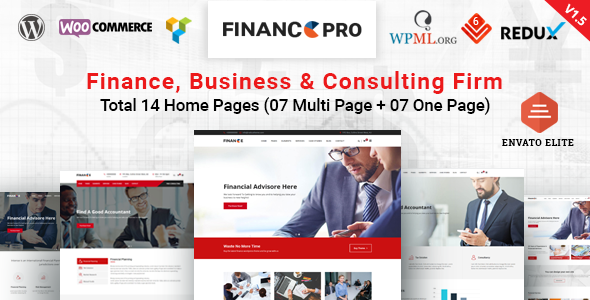 Eikra included two types of course page layouts Grid and List View we have few others WPBakery page builder addons to arrange you page in different style. 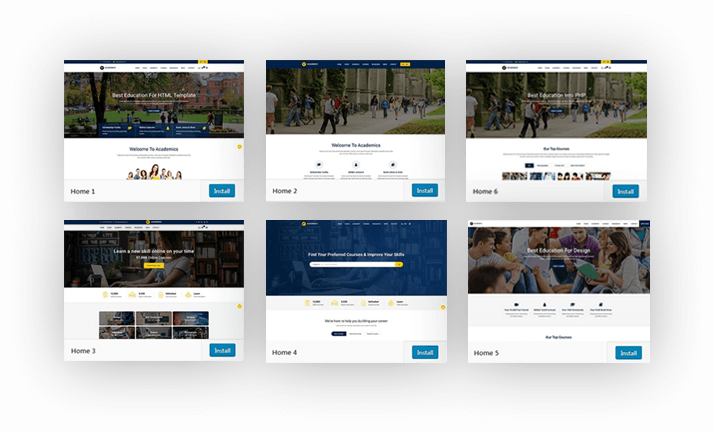 Using 6 different header styles & 04 top bars. 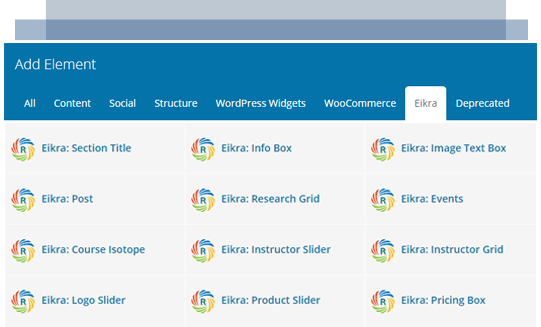 Eikra – Theme included Woocommerce so you can sale your products. 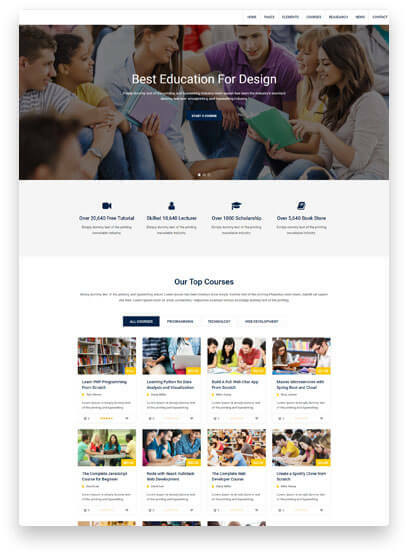 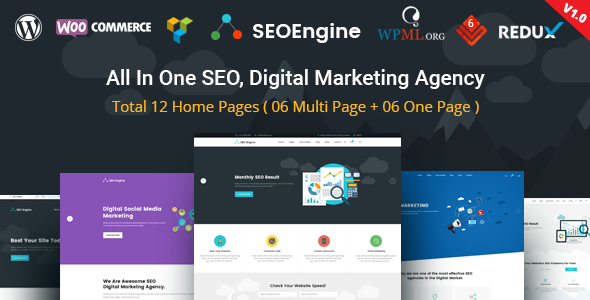 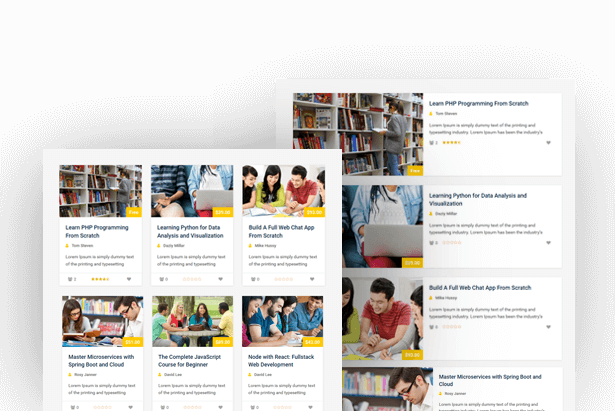 Eikra – Education WordPress Theme support IE 11+, FireFox, Chrome, Safari, Opera.